The John Lewis Christmas ad has become something of a cultural landmark in the UK. With the latest version set to air on TV tomorrow morning, new data looks at the social media impact of the ads over the past 5 years. The new John Lewis ad goes live on YouTube at 8am, with the moon rumoured to be a key theme in this year’s commercial. 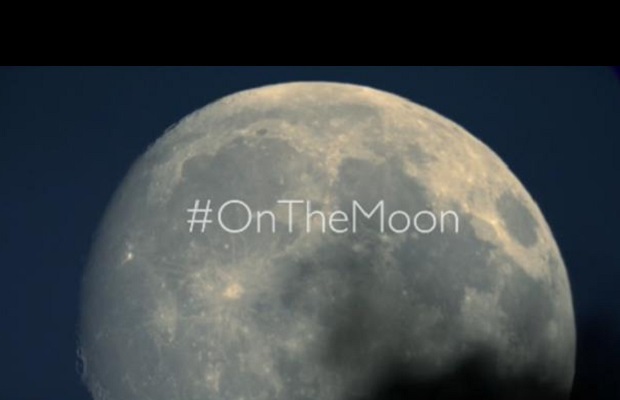 A 10-second clip of the moon aired during ITV's X-Factor at the weekend, with the #OnTheMoon hashtag and the Twitter profile launched yesterday afternoon. New stats from global PR and communications agency Hotwire look at the number of tweets about the JL Christmas ads over the past five years. John Lewis Christmas Ad Hashtag - How popular has this been in the past five years? John Lewis Christmas Soundtrack - How popular has this been in the past five years?